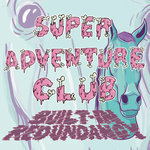 Super Adventure Club have been a busy bunch since their second album ‘Avoid Zombies’ was released to critical acclaim (see below) on Armellodie back in April. The band has taken their blistering live show from Inverness to Cork to Bordeaux, and many hotspots in between, and sticks-man Neil Warrack recently performed as part of the legendary Damo Suzuki’s ‘Network’. 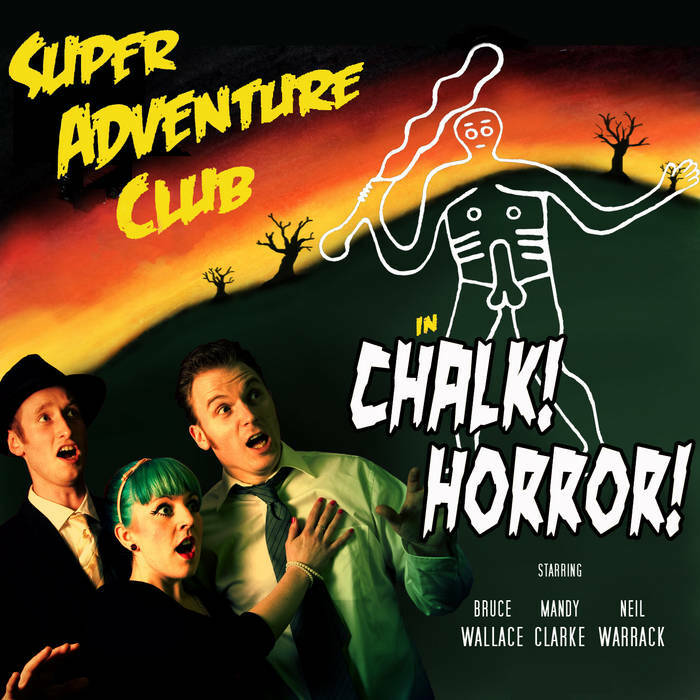 Regularly joined onstage by the horse-headed Johny B (this is not a joke – the man really has a horse’s head) Super Adventure Club have attracted such notable gig buddies as the likes of Future Of The Left, Dananananackroyd, and Japandroids. The triumvirate – Bruce Wallace, Mandy Clarke and Neil Warrack - parleys with idiosyncratic pop, and parades their ninja-jazz-rock mojo with glee. 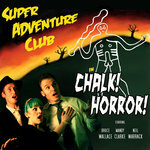 A short while before the zombie epidemic the band self-released their intense sonic assault of a debut album, ‘Chalk! Horror!’, to a smattering of local praise. 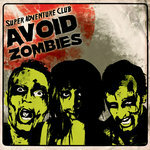 The release of the band’s second opus ‘Avoid Zombies’ having whet all the right whistles and having hocked the family silver, Armellodie Records can now present the wider release of the band’s debut record which it so truly deserves and the public are beginning to demand. Recorded live in one mammoth 48 hour session, the album is an unpredictable, genre-busting stream of off-kilter noise-terrorism and mind-manipulating media malarky. Opening with the anthemic Chuck Berry referencing `In the Wee Wee Hours’ (all his number ones maybe?) the band lay forth their mission to re-shape the world of math rock, which incidentally is the title of track two. Bruce Wallace tackling over-thought, joyless music head on, “Our lost musicality, is on the 'e' and 'and' of one, sing along? …but all your accents are wrongs, an incessant drone in D, 13 and one half beats too long, Call this a song? …you must be having me on”. Melodies and riffary continue to strike like deadly throwing stars, casually name-dropping Rupert Murdoch, Rik Waller, George Bush, Dave Sharkey, Dracula, Cerne-Abbes Giant, Uffington White Horse, and St George along the way. That’s not to mention the spectacular homage to Tommy Sheridan, which boasts the most spazz-jazz rock riff of the lot and has a glorious video to match - www.youtube.com/watch?v=5VDUQHFeUgw. 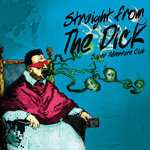 With a brusque self confidence and stupendous musical chops Super Adventure Club display an ever present sense of humour (if not of the absurd) to overcome cheap comparisons and stand proudly in the vanguard of contemporary experimental music. 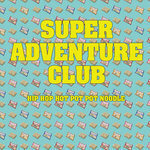 All songs written and performed by Super Adventure Club. Photography and front design by Sharon Macdonald. Chuck Berry, Tommy Sheridan, Rupert Murdoch, Rob Schneider, Rik Waller, George Bush, Jabba the hutt, Dave Sharkey, Dracula, Cerne-Abbes Giant, Uffington White Horse and St George. 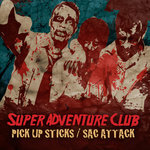 ARM16 (c)and(p) 2010 Super Adventure Club.